This week, we interview Leonard Rose, Principal Security Archtiect of Limelight Networks! In the news, we have updates from Cisco, Drupalgeddon, Facebook, Twitter, and more on this episode of Paul's Security Weekly! 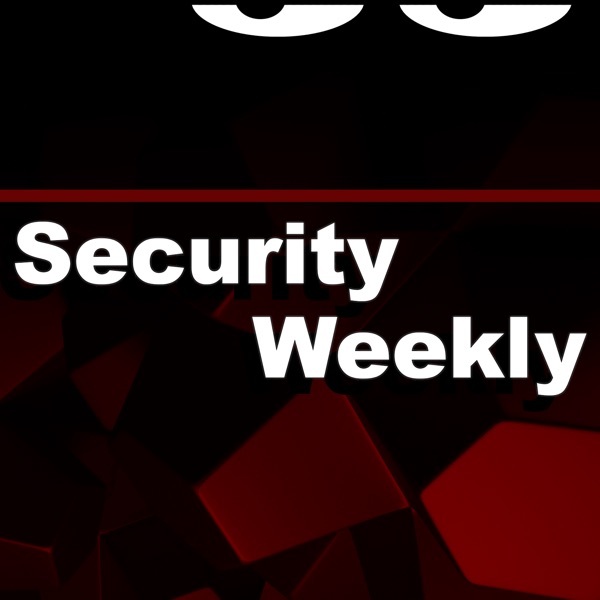 Visit https://www.securityweekly.com/psw for all the latest episodes! Visit https://www.activecountermeasures/psw to sign up for a demo or buy our AI Hunter! !